We are offline due to a much-needed research period this winter, so we've decided to re-publish some earlier pieces that you might have missed the first time. 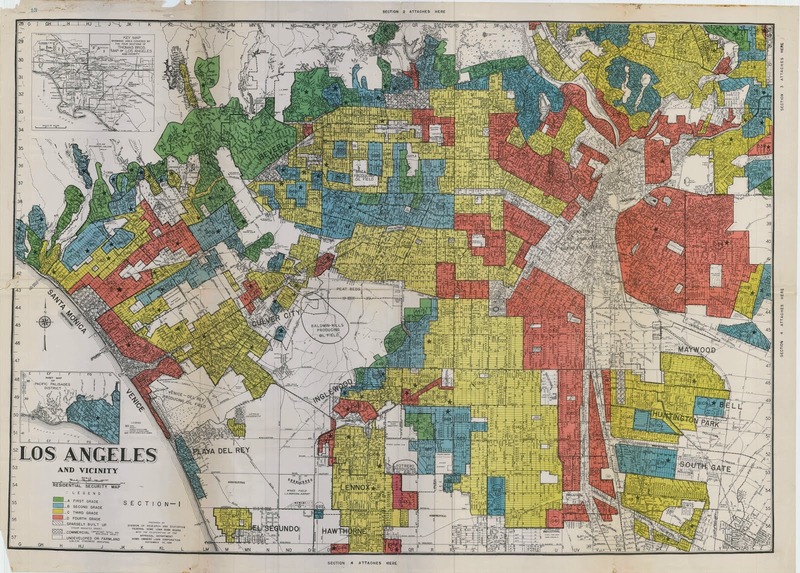 With 'reparations for red-lining' back in the news thanks to the plucky Alexandria Ocasio-Cortez, here is the data we were able to find on this thorny question back when Ta-Nehisi Coates last tossed it in the punch bowl. We hope you find it as interesting as we did. 'Ingenious and powerful,' 'important and compelling', 'stunningly ambitious;' it has 'broken traffic records and vanished from newsstands,' 'setting ablaze' social media. What is it? 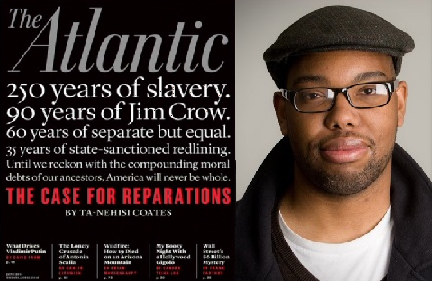 It is 'The Case for Reparations,' Atlantic's June 2014 cover story by editor Ta-Nehisi Coates. The idea has been tossed around since Emancipation, falling out of fashion as of late. Coates brings it roaring back in this long-form piece, calling on Euro-Americans to 1) publicly express their guilt about past oppression, and 2) pay reparation money to their Afro countrymen. Does his argument hold water? 'Three months after Clyde Ross moved into his house, the boiler blew out. This would normally be a homeowner’s responsibility, but in fact, Ross was not really a homeowner. His payments were made to the seller, not the bank. And Ross had not signed a normal mortgage. He’d bought “on contract”: a predatory agreement that combined all the responsibilities of homeownership with all the disadvantages of renting—while offering the benefits of neither. Why was Ross obliged to buy a house 'on contract'? Because he could secure no regular mortgage financing. Chances are, in large part because he was Afro-American.